W. W. Norton & Company, 9780393081329, 351pp. Uncle Tom's Cabin is likely the most influential novel ever written by an American. 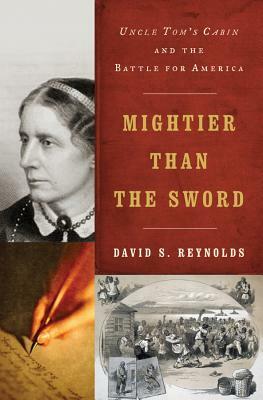 In a fitting tribute to the two hundredth anniversary of Harriet Beecher Stowe's birth, Bancroft Prize-winning historian David S. Reynolds reveals her book's impact not only on the abolitionist movement and the American Civil War but also on worldwide events, including the end of serfdom in Russia, down to its influence in the twentieth century. He explores how both Stowe's background as the daughter in a famously intellectual family of preachers and her religious visions were fundamental to the novel. And he demonstrates why the book was beloved by millions--and won over even some southerners--while fueling lasting conflicts over the meaning of America. Although vilified over the years as often as praised, it has remained a cultural landmark, proliferating in the form of plays, songs, films, and merchandise--a rich legacy that has both fed and contested American racial stereotypes.